The new name kicks off the official start of direct marketing efforts to attract business and prospective tenants to the site, and to launch the design process for the site’s first public space, a 2.5-acre area that will be open to the community. Project leaders and collaborators came together to rename the site in a way that honors its legacy, tracing back to the Hazelwood trees that once populated the site. 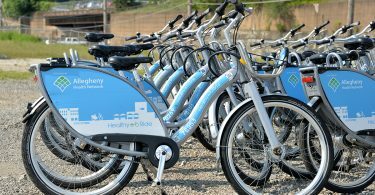 The new name was created to reflect that the site is an established part of the surrounding community, and captures the site’s riverfront location and commitment to sustainability. Almono LLC will remain the name of the partnership of the site’s foundation owners. 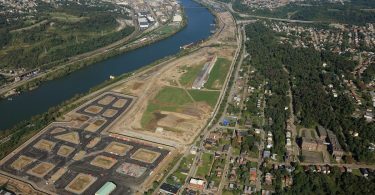 Key milestones in the effort to clear what was formerly the site of LTV Steel and the Jones & Laughlin Steel Co. have included: placement of one million cubic feet of fill; grading of the site; environmental remediation, including Act 2 Brownfield Site Permitting; and the installation of green infrastructure to ensure that all rainwater that falls on the site is accommodated, eliminating stormwater runoff into the Monongahela River. Discussions with prospective tenants interested in the site, and the iconic Mill 19 building, are already underway. In 2018, construction will begin on the site’s urban-designed Main Street; an integrated energy service provider will be selected to advance the energy goals for the site; and work will continue toward achieving LEED for Neighborhood Development Plan certification, a process engineered to help create better, more sustainable, well-connected neighborhoods. 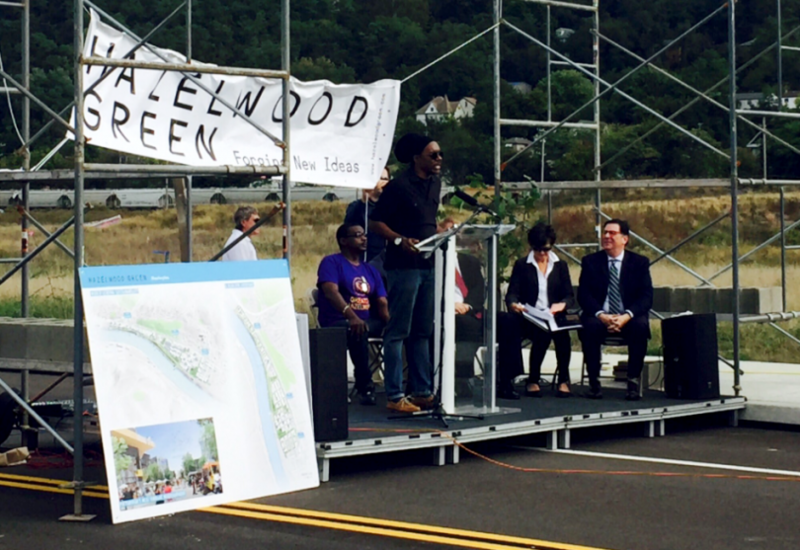 The kickoff brought together civic and community leaders who have collaborated to ensure that Hazelwood Green will be a development that is integrally connected to the Hazelwood neighborhood. The day included a symbolic hand off of a new street sign that now connects and extends Hazelwood Avenue out into the heart of the site, ending what separated the tract of land from the Hazelwood and greater Pittsburgh community. Hazelwood Green will be developed to house a mix of offices, research and development, light manufacturing, housing, retail, parks and public green spaces, trails and transportation, and will offer significant potential for advancing the region’s innovation economy. 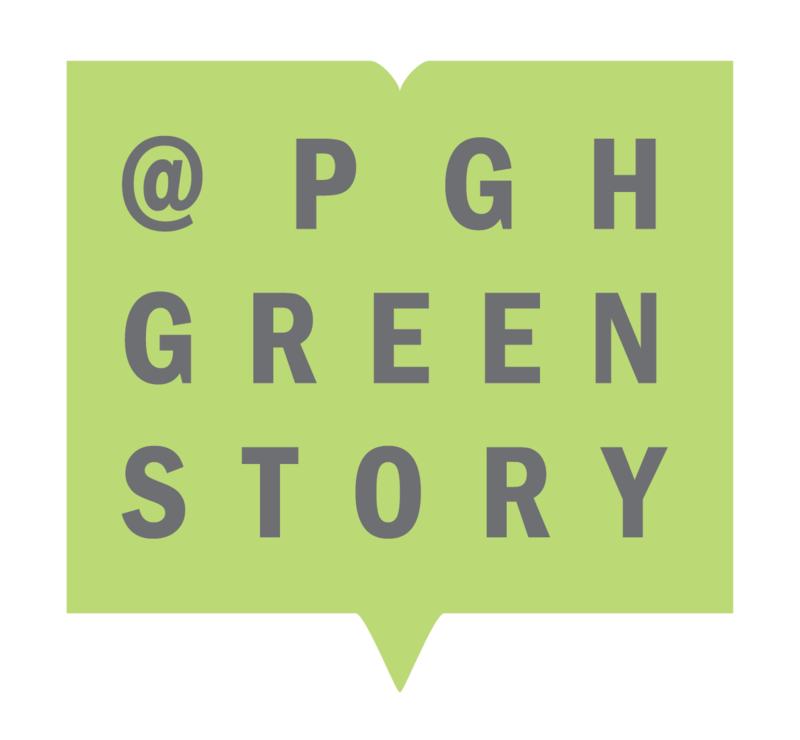 The plans for Hazelwood Green also align with and will serve to advance key priorities for the City of Pittsburgh. Future development of Hazelwood Green will align with key sustainability goals established for the project, including commitments to energy efficiency. The master plan for the site will follow LEED for Neighborhood Development objectives that prioritize reuse of land in urban infill locations; create well connected, walkable communities; and are resource-efficient in operation. “It has long been documented that LEED buildings operate much more efficiently and retain tenants longer, and the objectives laid out by LEED and others are proven to create places that are highly marketable with lasting value. 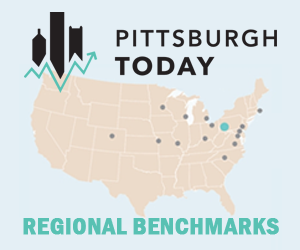 The use of LEED at a site-wide development scale will produce the same results in a greater scale by attracting tenants that are seeking quality places designed for people and the environment, that are resilient to fast-changing conditions, and efficient to operate and maintain,” said Flora.